You can buy Azzalure from authorized merchants and online retailers. Many medical professionals prefer to shop online because it saves them time and it is more convenient. Buying Azzalure products online is easy. You would usually pick the quantity of vials you want to buy, provide your credit card information, a mailing address and to confirm your medical license information. However, finding the best deals on authentic Azzalure products can be more difficult and time consuming than you think. Finding the best wholesale prices without compromising the quality you are looking requires not only purchasing expertise but experience avoiding scams and counterfeit products. Need help finding Azzalure or another product? Active Composition: Clostridium botulinum toxin type A toxin-haemagglutinin complex. Volume & Packaging: Each vial contains 125 Speywood units. Storage Conditions: Keep out of the sight and reach of children. Store Azzalure in a refrigerator (2°C-8°C). Do not freeze. 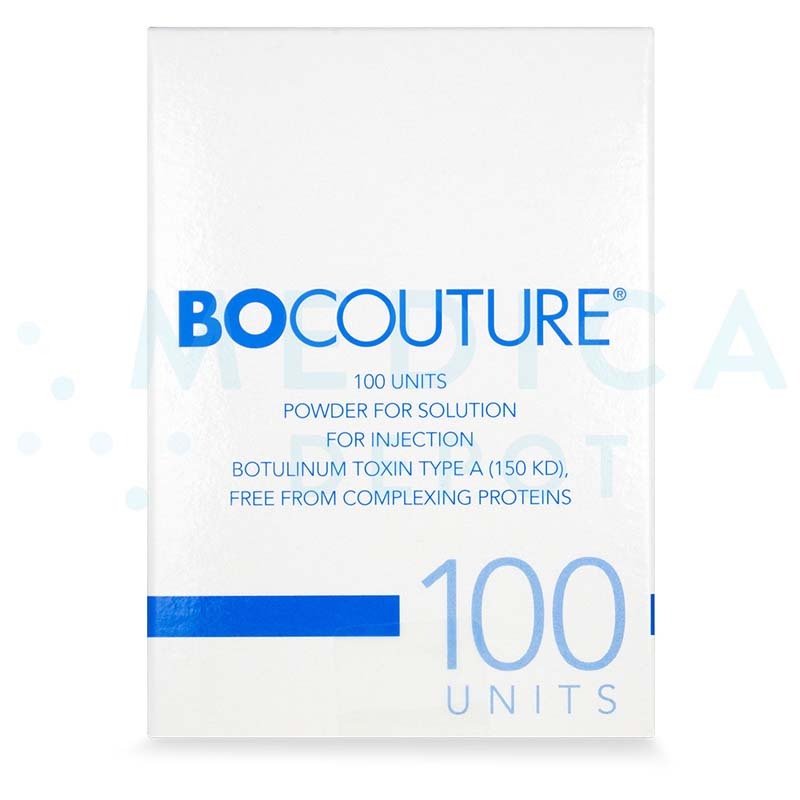 Azzalure is a botulinum toxin indicated for cosmetic use. This neurotoxin diminishes the appearance of frown lines and crow’s feet. Botulinum toxin type A, the active ingredient, causes the muscles to temporarily relax, thereby softening wrinkles in the overlying skin. Suitable prospective candidates for Azzalure treatments are adults under 65 years of age who are looking to treat moderate to severe glabellar lines and lateral canthal lines. 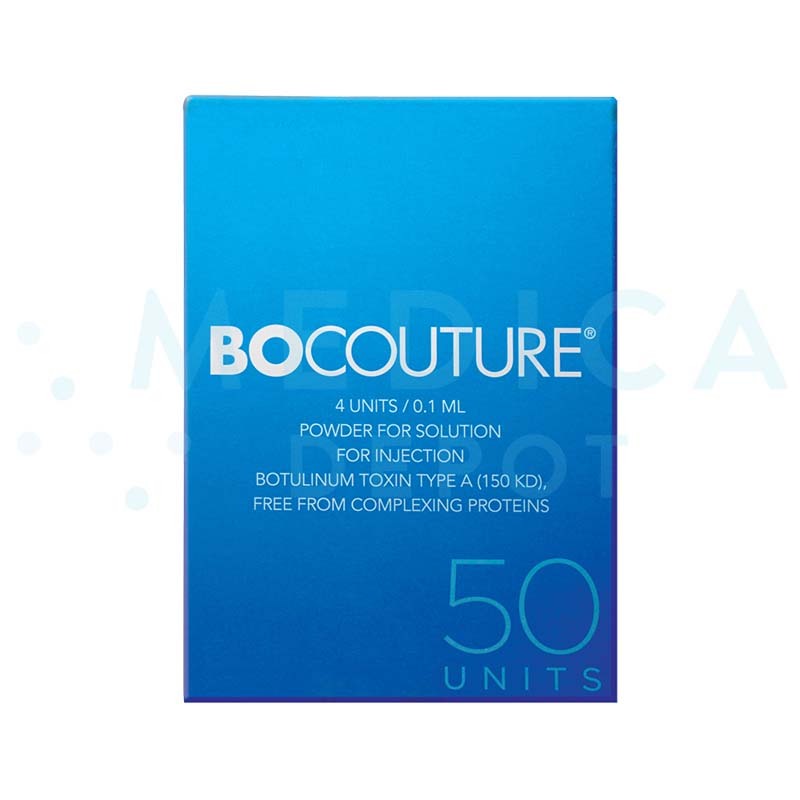 This treatment is not suitable for patients who are hypersensitive to botulinum toxin type A or any other ingredient in this product. 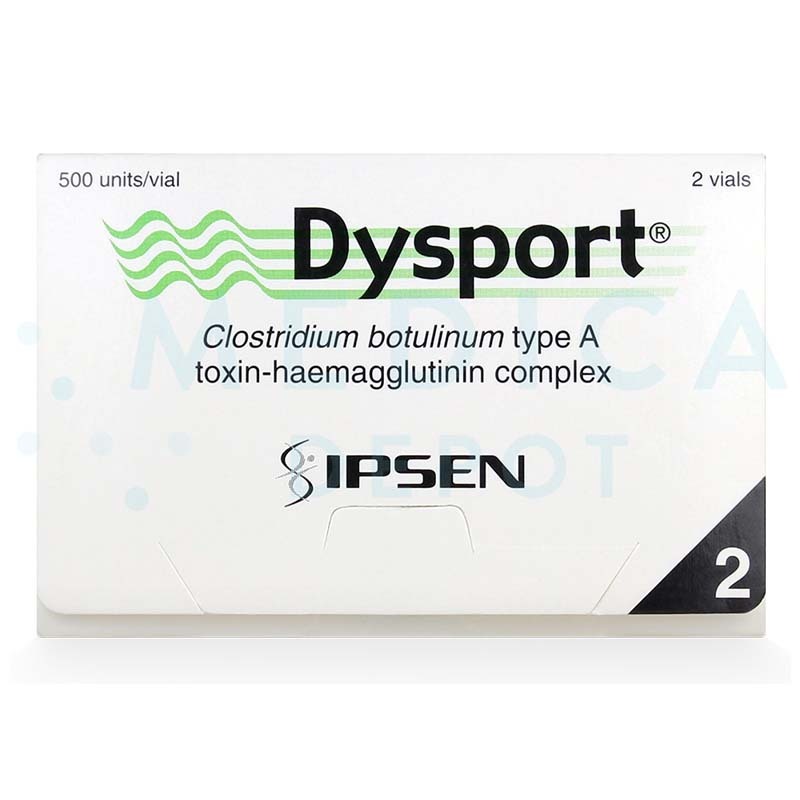 Do not administer this product to patients who have an infection at the proposed site of injection. This product is also contraindicated in patients who have myasthenia gravis, Eaton-Lambert Syndrome or amyotrophic lateral sclerosis. This product is not indicated for individuals under 18 years of age and is not recommended for nursing and expecting women. Azzalure is administered via intramuscular injection to treat glabellar lines, which are vertical forehead lines that appear between the eyebrows, and lateral canthal lines, also known as crow’s feet lines. Azzalure is a therapeutic protein made of botulinum toxin type A and is indicated for the treatment of dynamic wrinkles in the face. Dynamic wrinkles are skin depressions that are usually attributed to facial movement such as laughing, eating, or frowning. In some instances, these wrinkles may become severe or persist as the skin ages and loses its laxity. 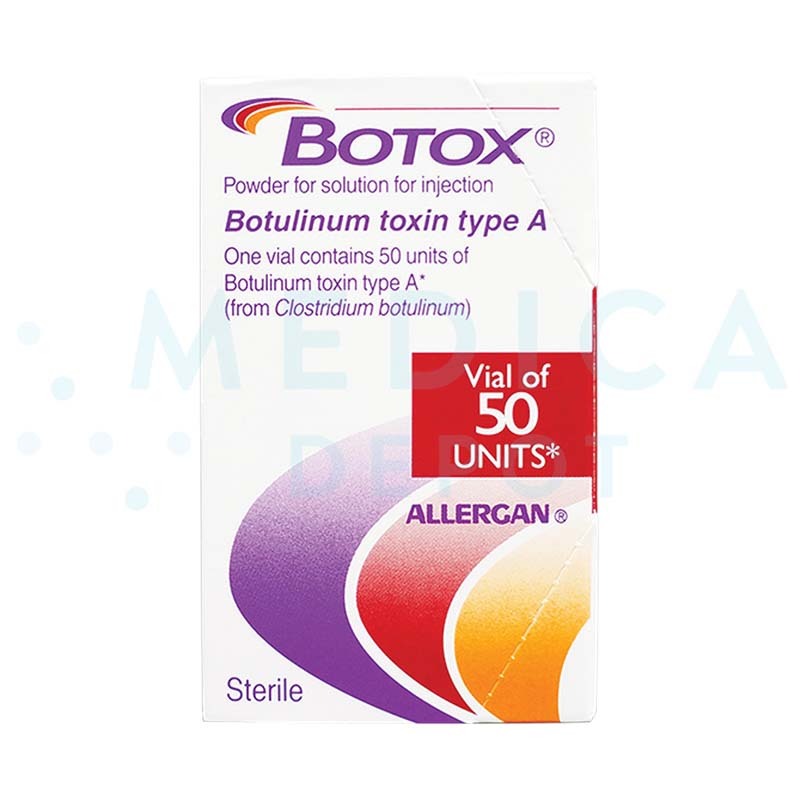 Botulinum toxin is able to temporarily improve the appearance of dynamic wrinkles by preventing the underlying facial muscles from contracting. 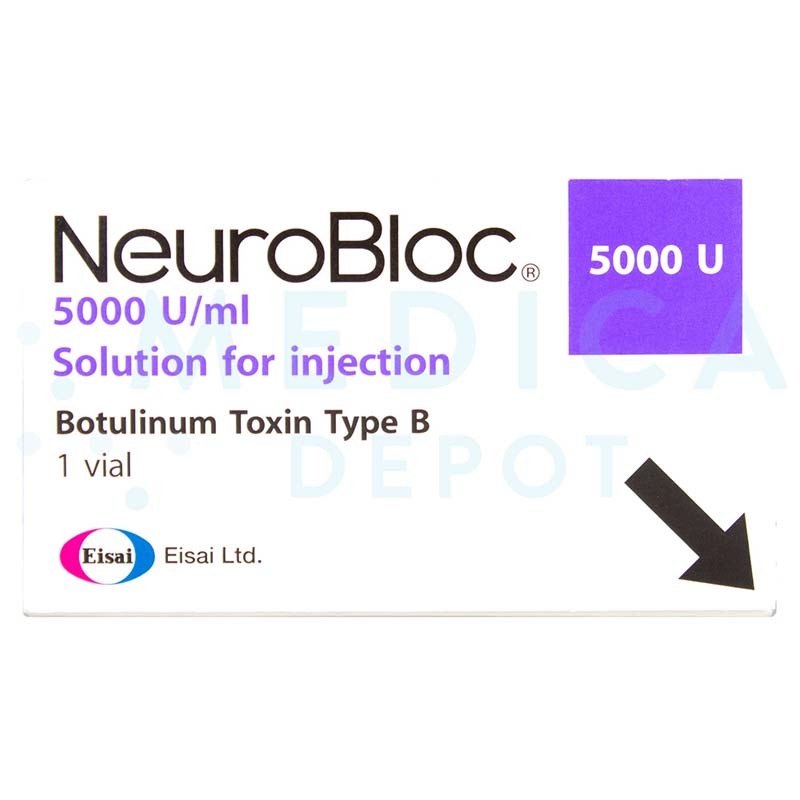 When injected into the muscle, this neurotoxin accumulates at the neuromuscular junction (junction between nerves and muscle) where it prevents the release of acetylcholine, a neurotransmitter involved in the conduction of nerve signaling. As a result, the affected muscle relaxes, smoothing out any wrinkles in the overlying skin. This mechanism of action is temporary and will need to be repeated in order to maintain the results. Treatment with Azzalure may only be performed by licensed injectors with expertise in botulinum toxin injections. Before commencing treatment, brief the patient on the expected outcomes, indications, contraindications, precautions and potential side effects associated with this procedure. Prior to administration, Azzalure should be reconstituted with a 0.9% sodium chloride solution for injection. Perform the reconstitution using a syringe. Cleanse and disinfect the area of treatment by applying a suitable antiseptic solution. If necessary, a local anesthetic may be administered for the comfort of the patient. 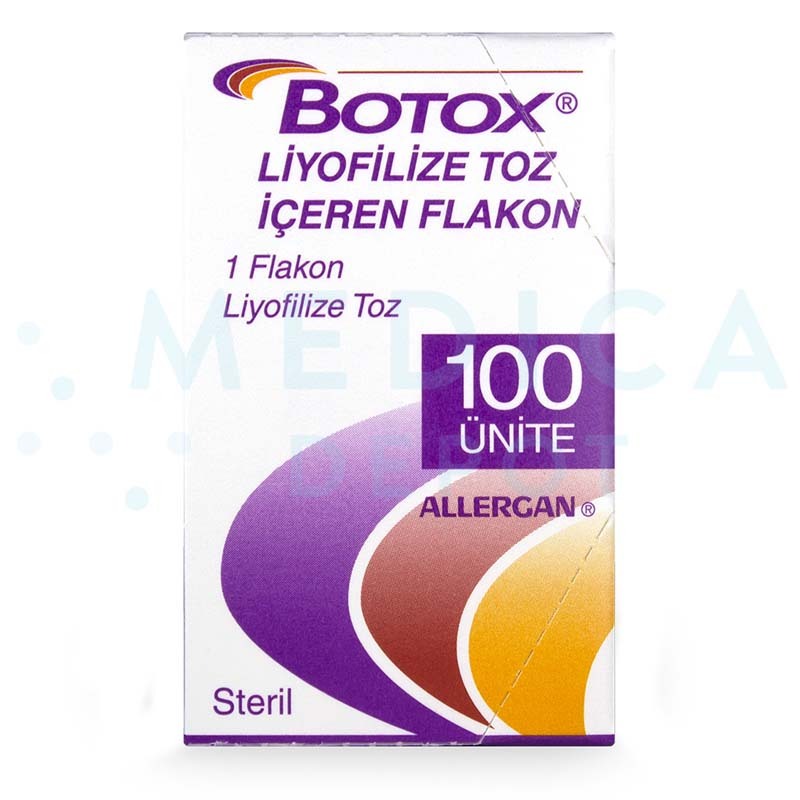 Inject the product into 5 injection sites in the forehead, in the area above the nose and eyebrows, with a recommended dose of 10 units per injection site. For the treatment of lateral canthal lines, 10 units should be injected into each of the 6 injection sites. How long does Azzalure last? Patients should notice an improvement in the appearance of the treated site (either glabellar lines or lateral canthal lines) within 2–3 days after treatment, with maximum effect seen a month after treatment. 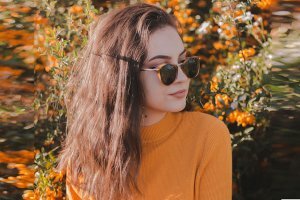 Studies have shown that the results of Azzalure can last for up to 4 months after treatment, after which a repeat treatment is necessary to maintain the effects. The frequency of repeat injections will be determined by assessment of the individual response of the patient to treatment, but should not be repeated more often than every 12 weeks. Azzalure has a long and widespread history of use and with it, a proven track record of success and safety. 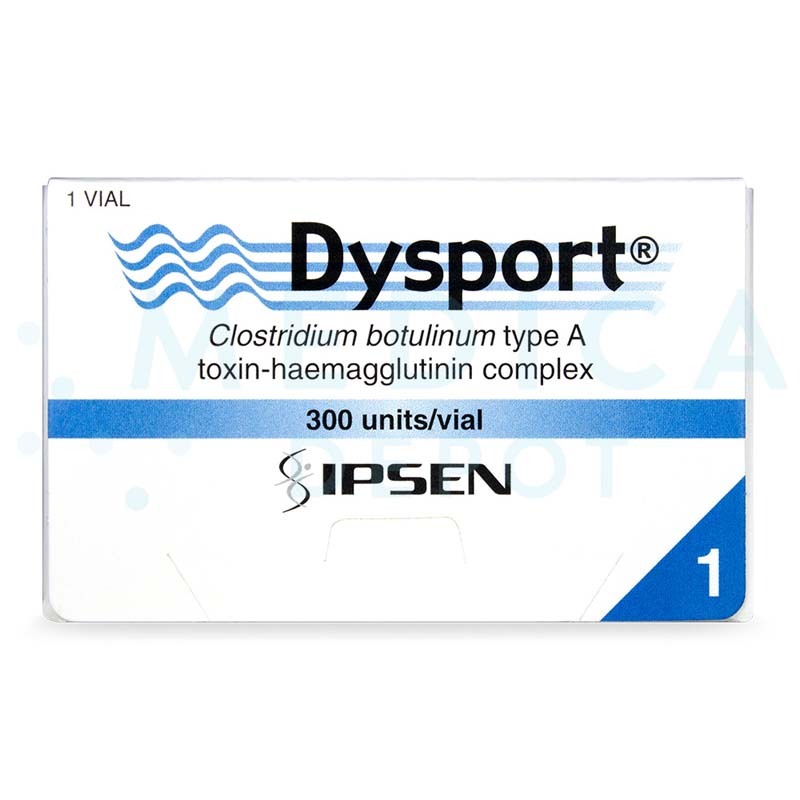 In the United States, this product is FDA-approved under the brand name Dysport. 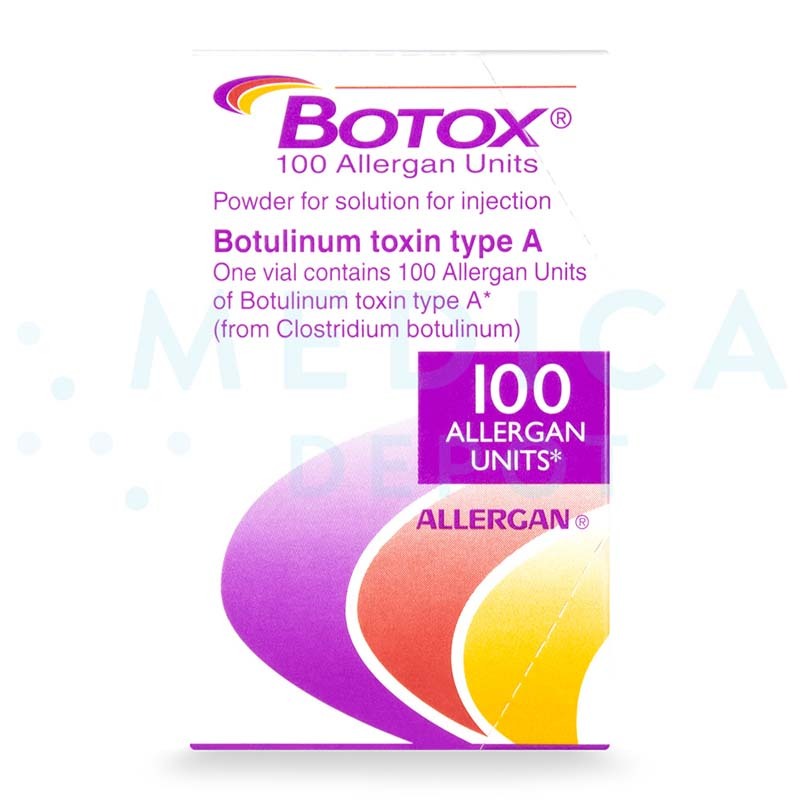 As is the case with all medications, treatment with this botulinum toxin product may result in unintended outcomes. Advise your patient to seek immediate medical attention if they have respiratory difficulties (e.g. having difficulty in breathing, talking, or swallowing) or display symptoms consistent with an allergic reaction (face swelling, skin redness, itchy lumpy rash). In the case of treatment of lateral canthal lines, the patient may experience headache, swelling of the eyelid, bruising, itching and swelling around the eyes, drooping of the upper eyelid, temporary facial paralysis and, dry eye. In most cases, these adverse events are mild to moderate in severity and will resolve spontaneously within a week. There is no recovery time with Azzalure treatment. Patients can resume their daily activities immediately following an injection session. The price of an Azzalure treatment is usually based on the area of the face that is treated, usually defined as crow’s feet and glabellar lines. You can determine the price of this treatment in your clinic. In the US, the average cost of treatment is $475.